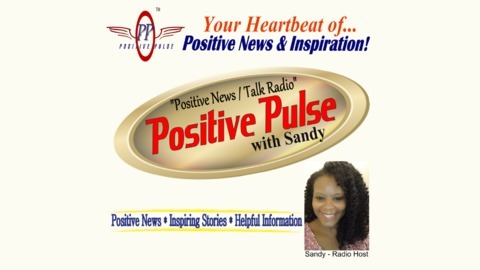 The Positive Pulse with Sandy Radio Show. 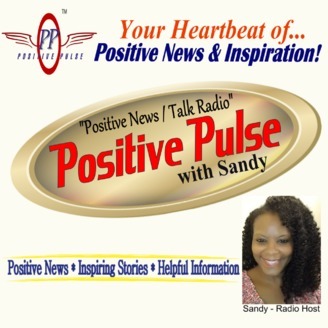 Positive News, Inspiring Stories, and Helpful Information. One-on-One Talks with Influential and Inspiring People.